The Sprite DV-S1, from MedeaWiz, is a low cost A/V High Definition media player that plays HD video up to full 1080p50/p60 with HDMI output. It features seamless looping, perfect for creating scareactor triggered startle illusions. 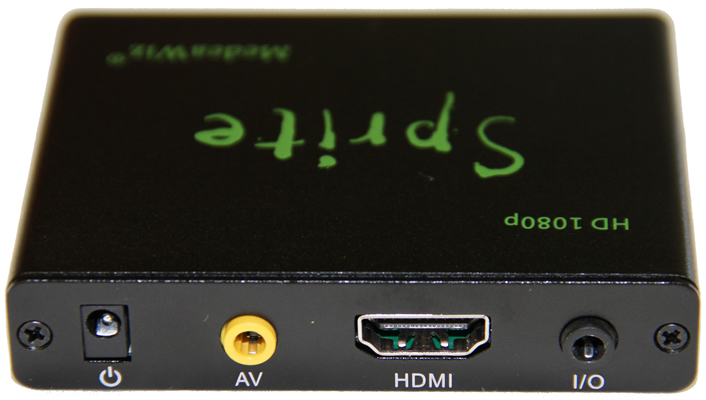 Continuous looping playback begins when power is applied. 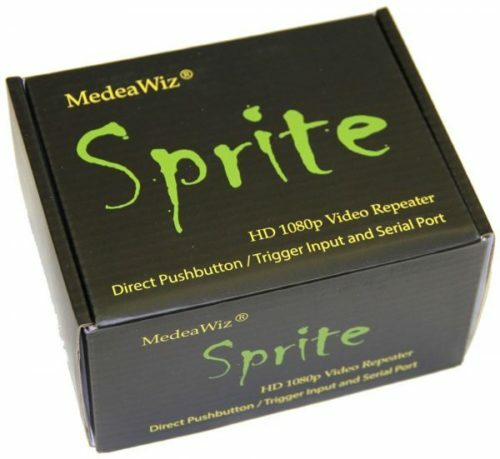 The Sprite plays most high definition file types including MPEG-1, 2 and 4, H.264 and WMV9 from a regular high-speed SD memory card (not supplied) or USB drive (not supplied). 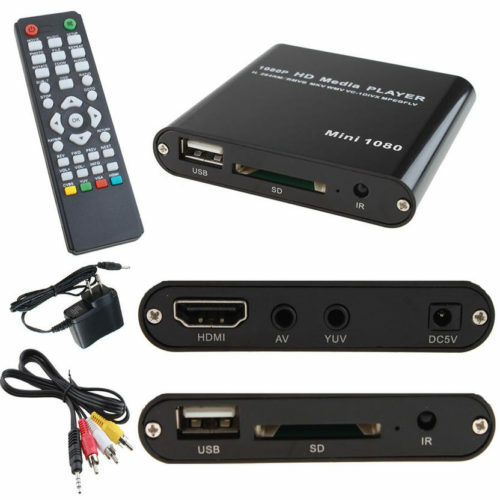 It can be used as an audio-only player playing MP3 or WAV files. 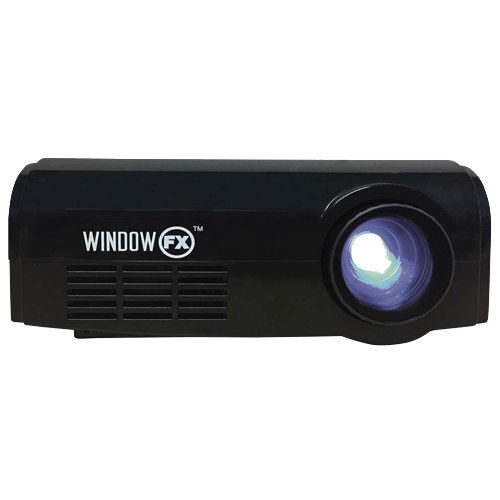 It has a 2-way serial communications port at 3v3 or 5v TTL level to work with external control devices to play multiple files on command. 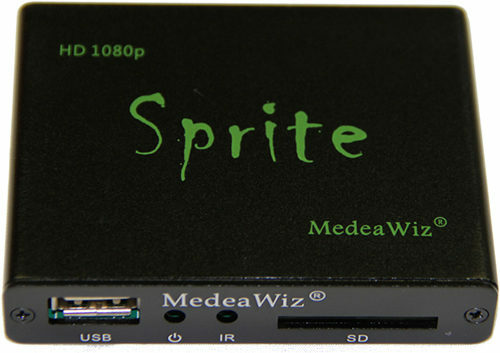 The Sprite gives feedback reports every half second on its serial communications port telling which file is playing, and the end of file mark. It has a single direct push-button switch input that can trigger on contacts or High or Low level change. When playing video files from a playlist there is no black space or black “glitch” when looping or changing files. The Sprite has a 5V DC output to power a motion sensor or other small load. 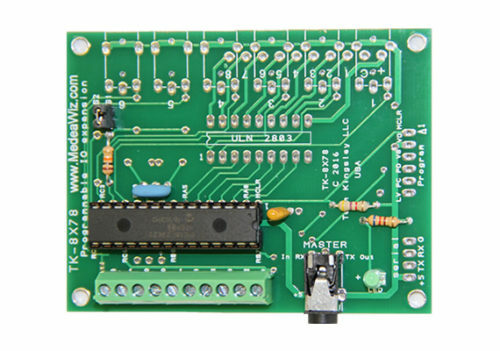 try the 8×78 Input Output expander board as available option. Add up to 8 trigger inputs and 8 output lines to the Sprite.